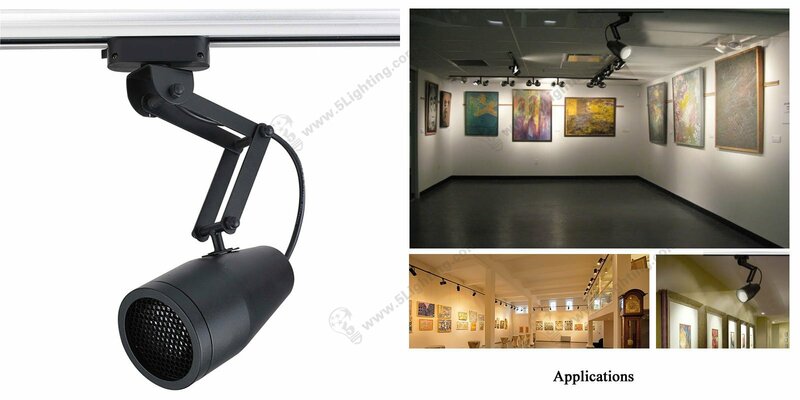 Retractable track lighting, Adjustable swing arm lighting. 5. No Mercury, no UV, and less CO2 emissions, its eco-friendly light.